We have the experience, skills, and the latest modern technology to provide you the client with the highest level of service, design and installation. Our experienced team project manages each job from design, through to installation and maintenance. We offer a package of services that can be delivered as an individual service or provide a complete quality solution to our customers. 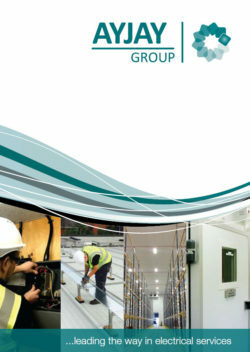 Our clients can take comfort in the knowledge that all our engineers are trained to the highest standard within their chosen disciplines and are led by an experienced team of Project Managers and Directors who themselves are highly qualified electricians.